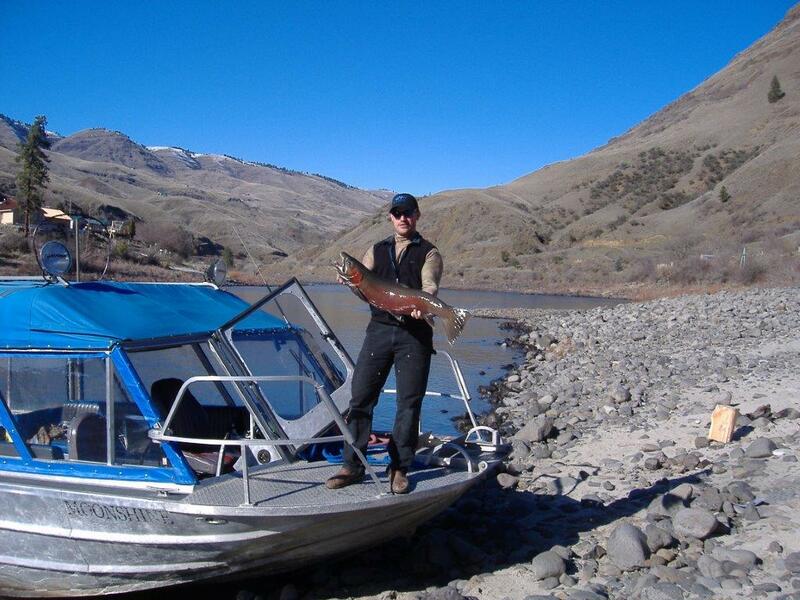 Hells Canyon Jet Boat Tours & White Bird Rodeo on Fathers Day Weekend! Still looking for something to do over Father’s Day Weekend? Come check out the White Bird Rodeo this weekend June 17 & 18, 2011 and take a ride on Killgore Adventures, Hells Canyon Wild River Jet Boat Tour which will be running June 17, 18, and 19 with seats still available! Enjoy the events of the rodeo and a day on the Snake River in Hells Canyon, North America’s Deepest Gorge. Our tour will take you to the Deepest Part of the Canyon at Granite Creek Rapid with stops along the way at Kirkwood Historical Museum, Sheep Creek Ranch, and Bernard Creek Ranch. Lunch and Beverages are provided. Wildlife you may see are Big Horn Sheep, Bears, Bald Eagles, Deer, and Elk.